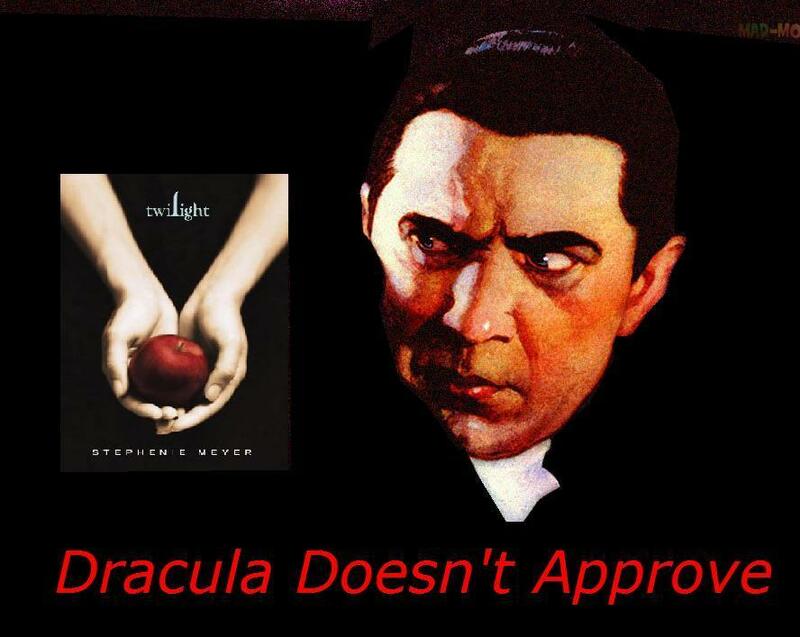 Dracula and Twilight. LOL – Liên minh huyền thoại. HD Wallpaper and background images in the Critical Analysis of Twilight club tagged: twilight vampire anti dracula doesn't does not approve.